How to Create a Sitemap? Sitemap of WordPress blog is a very important aspect in blog Search engine indexing. This Sitemap file helps to index your links in search engines by showing the path for crawlers and spiders. This is a very important step to creating sitemap and Submit XML Sitemap it to Google webmaster tools and Bing webmaster tool. It helps to index faster. There are few plugins available for sitemaps creation on the WordPress repository. Recently WordPress SEO by Yoast plugin added this sitemap creation tool, if you are using this plugin, you can use this feature without any problem. Other than this, today I am going to discuss a free plugin Google XML Sitemap generator, it helps to create sitemap file for WordPress blog. Why Use Google XML Sitemap? How to install and Configure Google XML sitemap Generator Plugin? Google XML sitemap Generator plugin, helps to create a dynamic sitemap for WordPress blog, which is more compatible with Google, Bing and yahoo webmaster tools. After submitting sitemap, when you publish a new post your sitemap will be automatically updated. This site map link is filed in one URL. You must include the link at the footer, gives the best indexing results every time. 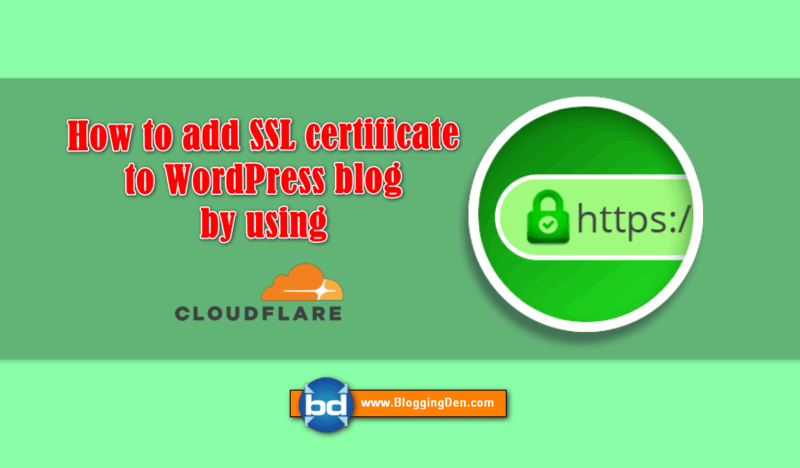 This plugin is available free in WordPress repository. It reaches nearly more than 1 Million downloads. The main difference between the Blogger and WordPress is SEO setup. The Specialty of the WordPress is the availability of thousands of Plugins, preparing by “Open source community” to boost up your blog functionality very easily. Another feature is updating plugins regularly. So coming to WordPress SEO, “Google XML Sitemap” comes to this SEO plugins category. Google and other search engines will ask and will search this Sitemap to indexing your blog/site in their search engines index. So a Google XML Sitemap is a very important plugin to index your blog/site. So all webmasters must install this plugin on your blog/site and submit this ‘sitemap’ to search engines. So this plugin is very useful to prepare “XML sitemap”. Plugin Installation in WordPress is very easy. How? Google XML sitemap plugin crawls the total links in your blog/site like Post names, Categories, Tags content and presents as “XML” file. This XML file will help to index the contents in search engines. By the results your blog/site gets best Rank in the SEPRs (Search Engine Page Results). Once the sitemap is generated, all you need is to do, not the URL of your sitemap and submit it to the webmaster tools. The installation of plugin and configuration is very simple. Just follow the steps below. Click on Install Now button, then activate it. It supports all WordPress content like Custom post types, taxonomies, archives, authors etc. The user interface to customize all parameters like priorities etc. WordPress SEO by Yoast is the most popular SEO plugin, which is available free in WordPress repository. There are so many added features included in this great plugin like sitemaps, social integration, and more. We have observed that there is a special feature, which is standalone sitemap generators feature for WordPress blogs. To enable this feature in WordPress SEO plugin, go to SEO > XML Sitemaps and check the box. This feature shows you a number of options to configure WordPress blog XML sitemaps. After ticking the option just Save the changes. Better WordPress Google XML Sitemaps by OddOneOut. The plugin supports Sitemap index and Google News Sitemap. Also compatible with WordPress Multisite. It completes nearly 548,093 downloads. XML Sitemap plugin developed by Denis de Bernardy, Mike Koepke. It is a simple short plugin, which creates a sitemap automatically. No need to configure. Just install and activate. This is the only WordPress plugin that supports Sitemap index and Google News sitemap. Also compatible with WordPress Multisite. Download over 300 thousand times and rated 5/5 50+ times. This is one of the important features of Jetpack plugin to get organic traffic constantly. Jetpack recently introduced this sitemap feature. For Jetpack users there is no need to install an additional plugin to create this sitemap. Jetpack is one of the major plugins for every blogger. You can use this feature to create XML sitemap in WordPress Blog. By using any one of the above plugins, you can create XML sitemap very easily. Among that “Google XML sitemap” plugin is very good. The plugin created “XML” file, completes 30% SEO work in search engine indexing. So every WordPress using webmasters must install “ Google XML sitemap ” plugin on their blogs/sites.